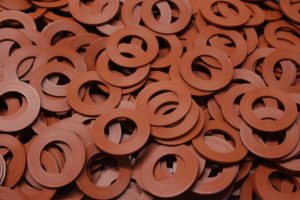 Butser Rubber is an industry leading manufacturer and supplier of bespoke Die Cut Gaskets. With over 40 years’ experience manufacturing bespoke Die Cut Gaskets our reputation has been developed by working alongside customers to build in cost-reduction into the design of products. Our state-of-the-art Gasket manufacturing facilities enable us to meet the most demanding applications in industries including Automotive, Aerospace and Defence. Butser Rubber work hard to meet the technical requirements of our customers Gasket products as well as providing short lead times and excellent customer service. Butser Rubber can meet recognised quality and inspection standards to meet customer requirements. We can provide PPAP Level 3 documentation to support our die cut gasket products, First Article Inspection Reports to AS9102 and Certificate of Conformity paperwork with full lot tracebility back to suppliers batch. Please Contact Our Team for more information. Butser Rubber are specialists in manufacturing high precision rubber, silicone, cork and card gaskets using high speed machinery. Our facilities enable us to mass produce gaskets using multi-profile die cut tooling, as well as work with customers requiring bespoke prototype gaskets for one-off projects. We are also able to work to Kanban delivery schedules with daily, weekly and monthly call off’s. 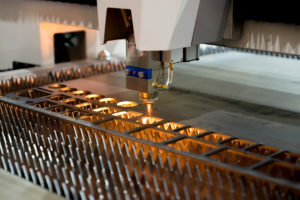 We offer a wide range of materials that can be die cut into gaskets. 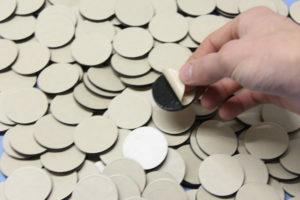 We have a selection of over 350 rubbers and silicones in different shore hardnesses and colours (also available to colour match) as well as other materials such as cork, card and paper. Butser Rubber have the in-house facilities to apply self-adhesive backing prior to delivery, all materials can be supplied with Certificates of Conformity. Our team have significant experience in the manufacture and inspection of precision die cut gaskets. 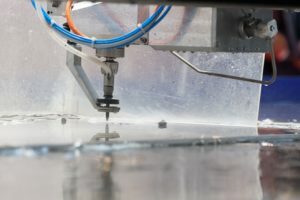 Our die cutting tools are constructed using high tolerance laser cutting technology which provides a clean and accurate cutting edge for our customers die cut gaskets. We have invested heavily in state-of-the-art CMM machinery to ensure our gaskets meet our customers requirements. 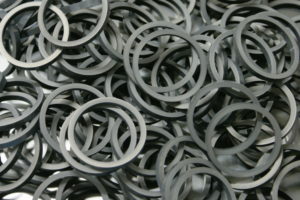 We have an extensive history manufacturing die cut gaskets. 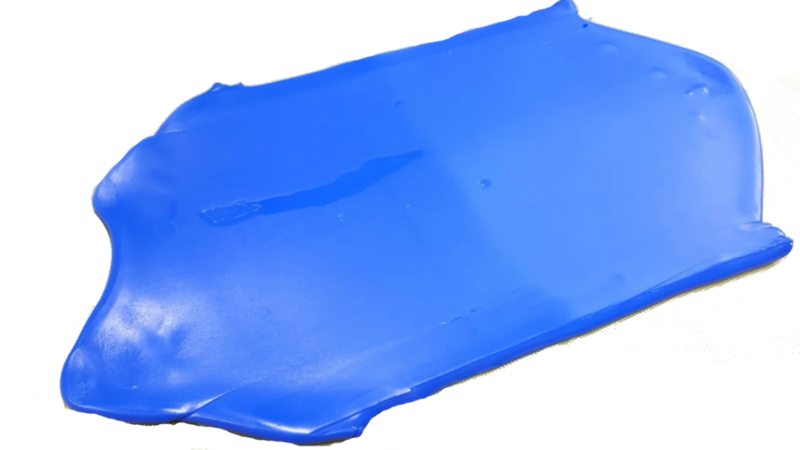 We understand customers demand versatile, quality materials and so we have increased our ‘off-the-shelf’ material selection to over 350 different rubbers and silicones. We can also manufacture gaskets using specialist materials including high and low temperature rubbers & silicones, conductive rubbers & silicones and cork material. 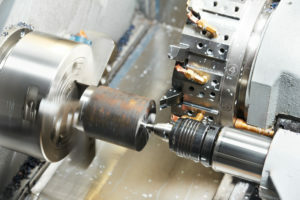 Require Alternative Gasket Manufacturing Method?